Dental implants continue to grow in popularity as the most effective long-term treatment for tooth loss. With no age limit on treatment, more than half a million people get one or more dental implants every year.  The Murray Dental Group helps many patients every year restore their smile with beautiful implants.